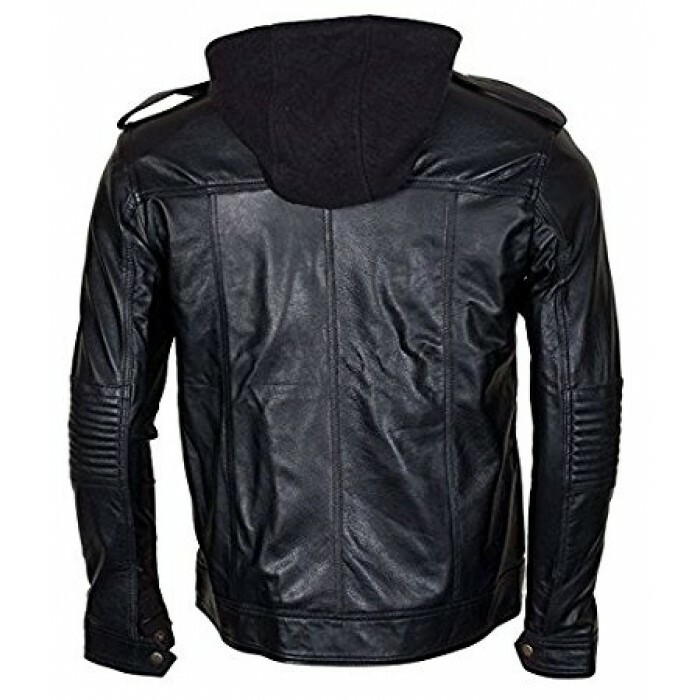 Buy AJ Style Wrestler WWE Men's Black Leather Jacket In New York, Los Angeles, Chicago, Houston, Philadelphia, Phoenix, San Antonio, San Diego, Dallas, San Jose and all over the USA, UK, Canada, Australia. 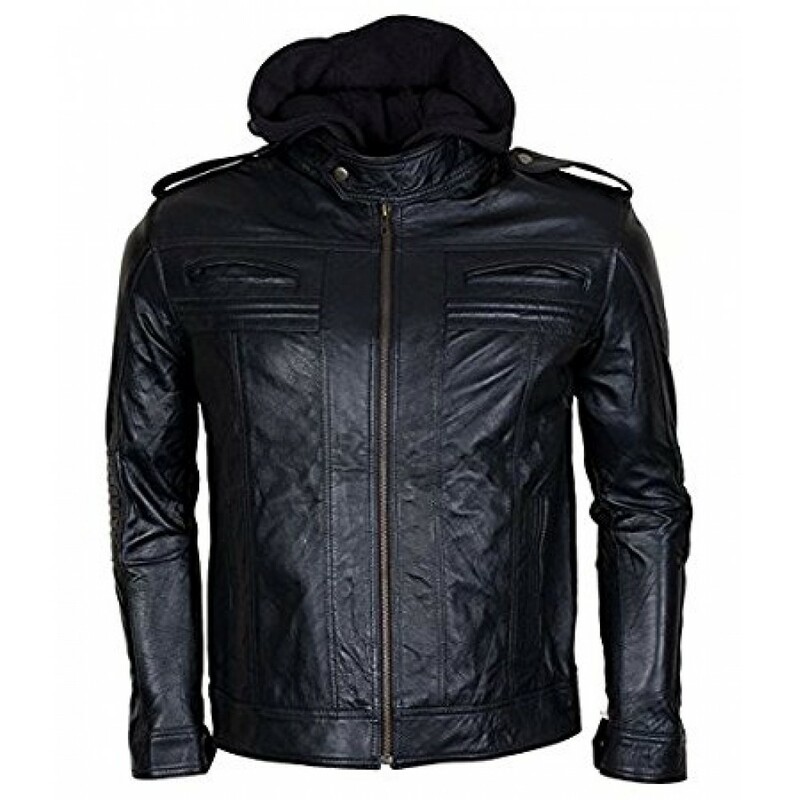 Anyone who really loves for the most sophisticated collection of jackets to be considered must attire this beauty as must have your desire. 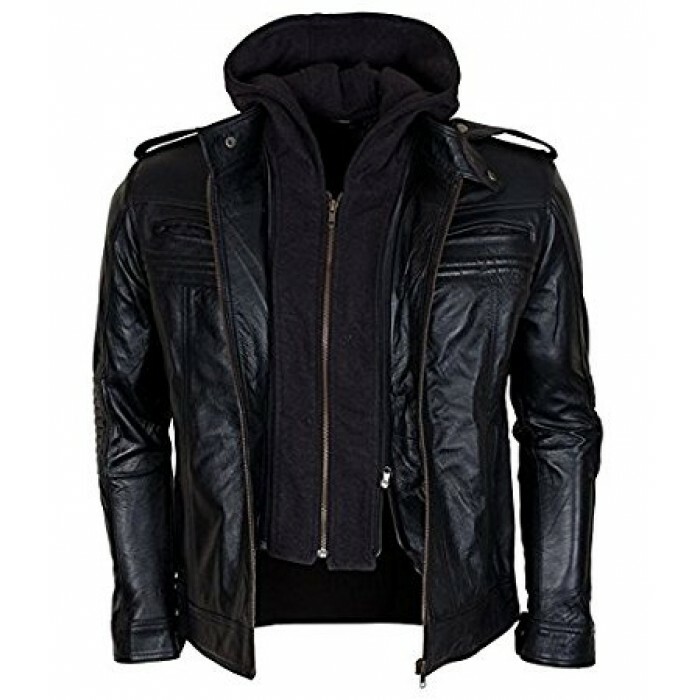 Aj Style Wrestler WWE Men's Black Leather Jacket is according to your imagination and provides a lot of comfort and ease. 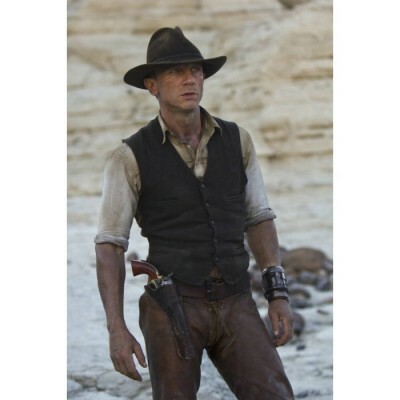 This distressed leather jacket is made up of real leather along with a smooth viscose lining for comfort and breathability. 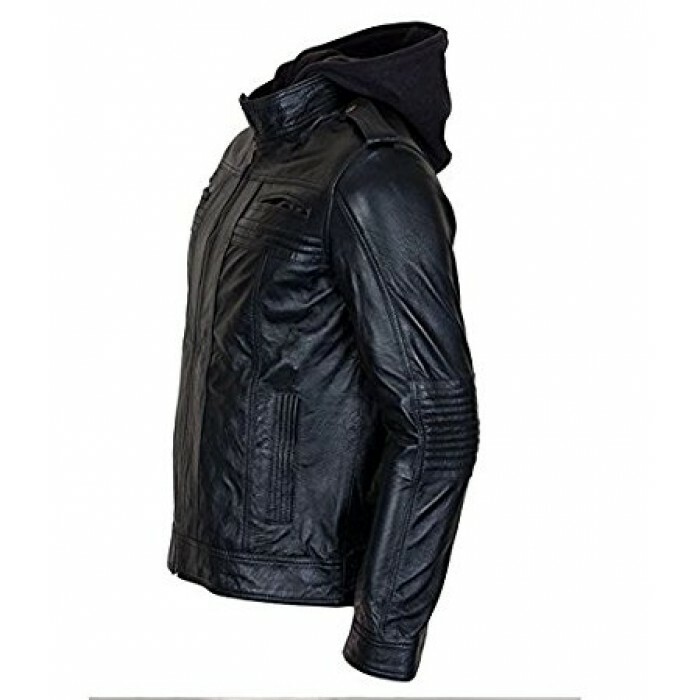 Other features of this mens distressed leather jacket include branded YKK zip closure with a hoodie which is inspired from AJ Styles. 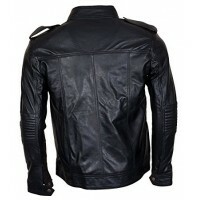 Aj Style Wrestler WWE Men's Black Leather Jacket has full sleeves with snap tab cuffs. 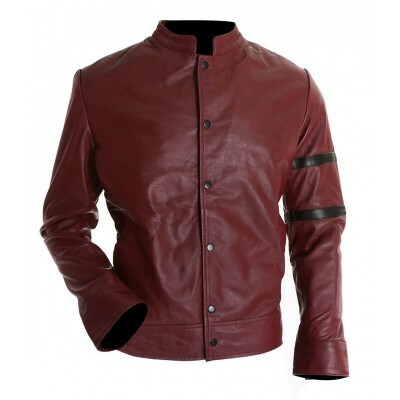 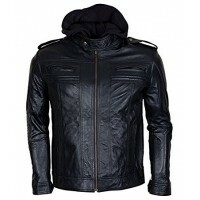 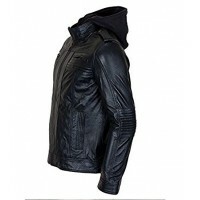 Men's distressed leather jacket having high-quality leather material which makes it unique from others. 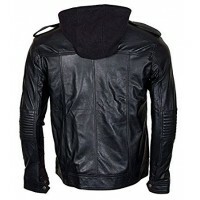 This distressed leather moto jacket is a perfect casual and biker outfit. 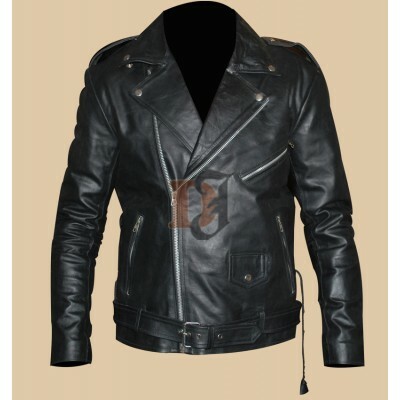 This distressed jacket was introduced in WWE and become most likely outfit of all over the world. 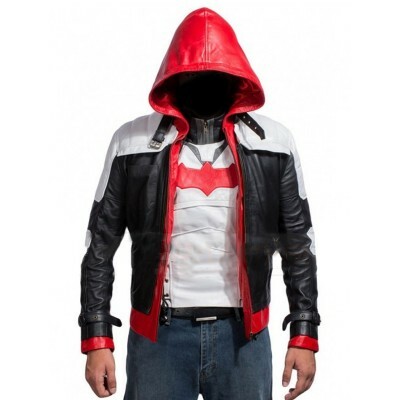 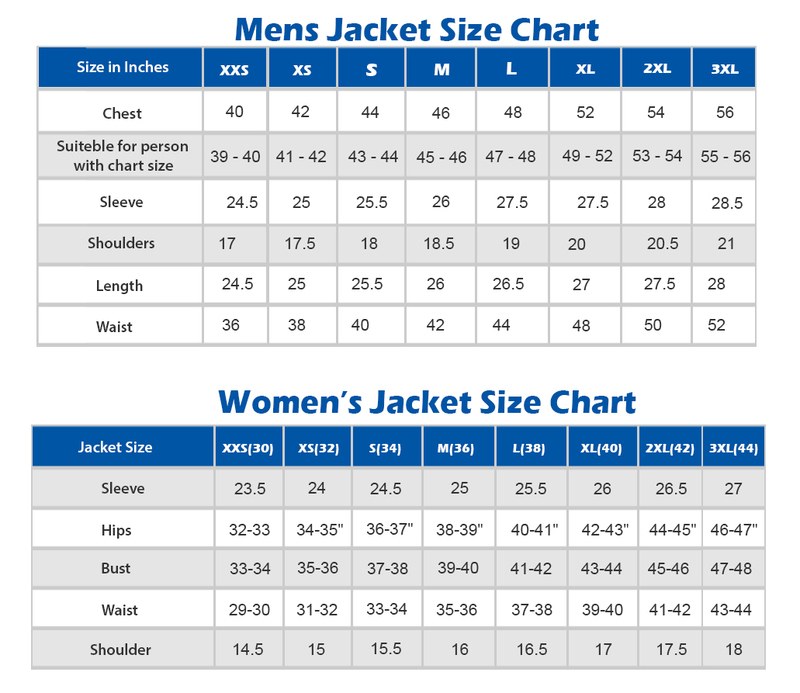 Batman Arkham Knight Game Jacket | Games Costume Jacket For Sale Here is another treat for all th..